CBS SportsClark Kent, the next Michael Phelps? 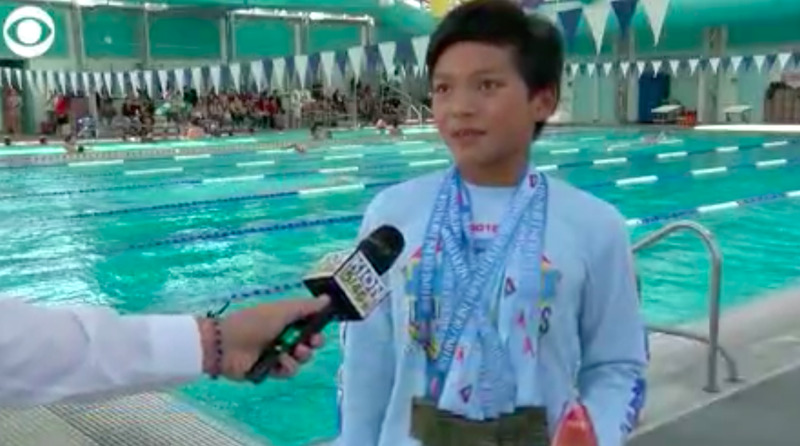 But a record he set as a junior has now been broken, as Kent won the 100-meter butterfly in 1 minute, 9:38 seconds on Sunday,according to CBS Baltimore. 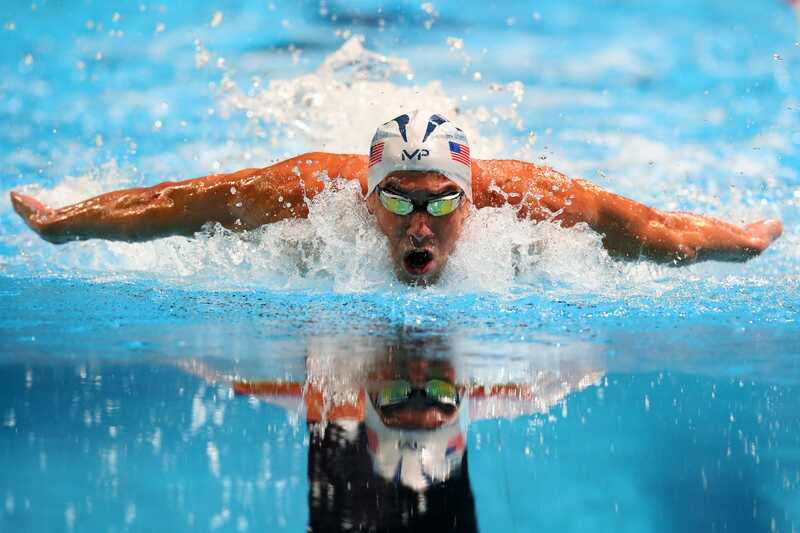 That is more than a second faster than what Phelps managed at the same competition, the Far West International Championship in California, over two decades ago in 1995.